People mistake readability with trueness all the time. Not a single one of us would have any difficulty rejecting that measurement. We intuit that it is wrong. Really wrong. It’s not feasible. It’s not plausible. There is no way it could be. We might not have the life experience that would tell us exactly how much an adult live elephant may way, but we know it can’t be 113 pounds. And suppose that the LED display read 11,534 pounds. Hmmm. It’s plausible. It’s feasible. But is it true? 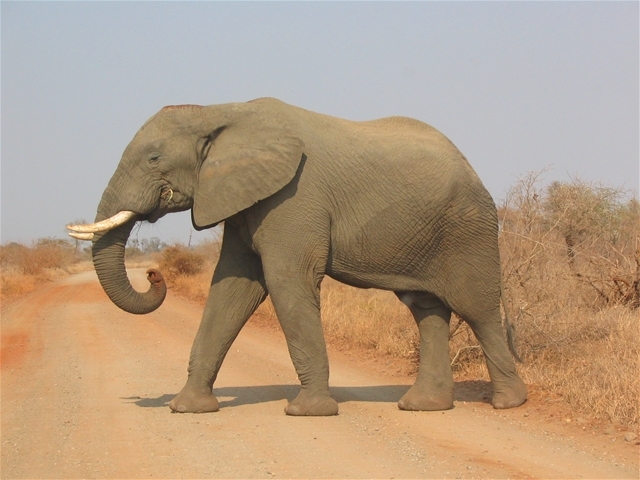 Is this adult African elephant truly measure 11,534 pounds? What confuses us is the idea of readability versus trueness. Just because there is a readable result doesn’t necessarily mean it’s the true one. Just because a computer screen has a result doesn’t mean it’s the correct one. Using this elephant example, we can understand this conundrum. 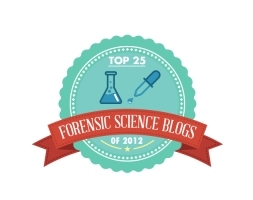 But why in the world of forensics is this notion of readability versus trueness so backwards? When presented in the courtroom, a readable number is treated as if it were true unless proven otherwise. To be consistent with the presumption of innocence and the burden to production and persuasion always being with the government, we should always remember not to mistake readability with trueness. You get judged by English Common Law. Measurement systems must be judged by Napoleonic Law. They are guilty until proven innocent.